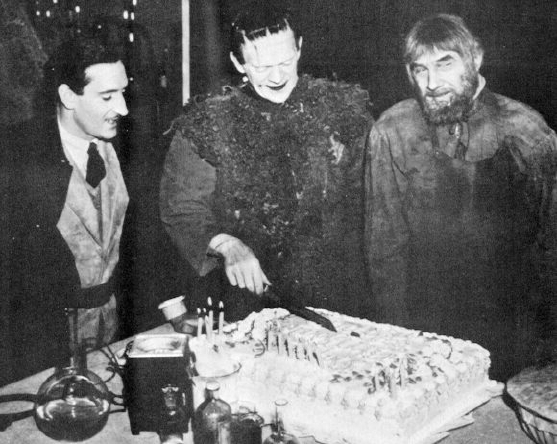 which calls for a monster birthday bash! I love you more than zombies love brains! I also have awards to pass to some of you. iZombie, Autumnforest, The Great White Dope and Justine! Now without further ado, onto the awards! bestowed upon me by Living Dead Girl Nicole! 1.) Thank the person who gave it to you and link to their blog. 2.) 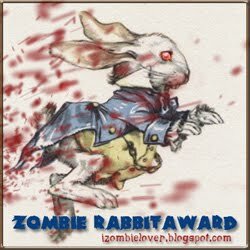 Pass the award on to 5 blogs with less than 200 followers. 1. Thank you, Nicole! You're dear to me too! bestowed upon me by Horror Smorgasbord! 1 .) Gratefully accept this award. 2 .) Link to the person you received it from. 3. ) Post 3 interesting facts about yourself. 4 .) Pass this award around to at least 5 blogs you dig. 1. I gratefully accept this awesome award! 2. Thank you, Slowdeath77! iDig you too! and 4 hermit crabs during my childhood/adolescence though. I always wanted a cat, but my dad was/is allergic to them. I wish! He proposed after we watched Halloween in 06 though. cause I'm a sentimental ghoul. And I just love the movies! - I'm an Agent of Strange/Promoter of Emily the Strange. This involves running a Tumblr blog with fellow Agents. which shows my sweeter (yet still spooky) side. While I'm linking, I have a profile on Halloween Forum too! 5. I shall notify those fine folks momentarily! created and bestowed upon me by iZombie! so random blogger people can feel the love from a stranger. so fans of your site can see the places you like and Paid It Forward too. 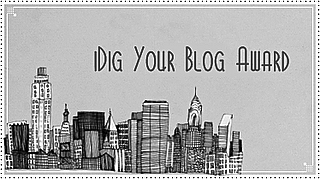 because there's so many blogs that I adore. I also wanted to pick ones I haven't before. Thanks again to everyone who follows me! The Zombie Walk Giveaway winner will be announced in my next post. my friend Jessica's sweet (literally!) new blog!